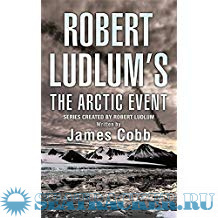 In the fall of 2006, the Argentines invade a scientific outpost in Antarctica and begin stripping the continent's precious minerals, and only the USS Cunningham, commanded by Amanda Lee Garrett, is in a position to stop them. A first novel. 35,000 first printing. 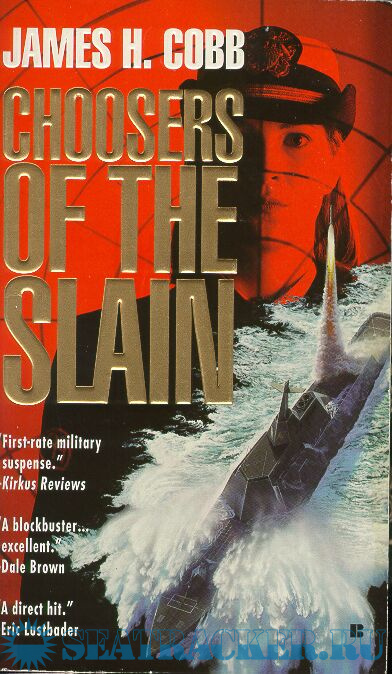 Five months after the events of "Choosers of the Slain", the USS Cunningham and her captain, Commander Amanda Lee Garrett, are deployed in the straits of Formosa to monitor the situation as the nationalist forces of Taiwan prepare to invade communist China. The Cunningham must prevent civil war. With a renegade Nigerian general invading Sierra Leone and Guinea bent on establishing a West African Union, a U.N. naval task force heads to the region to restore order. 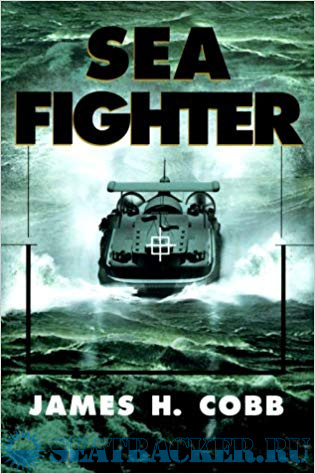 By the author of Sea Strike. 20,000 first printing. The year is 2008 and a satellite incorporating cutting-edge technology is being recovered from the Aurafaura Sea, north of Australia. But this futuristic project is about to come under attack from an unexpected foe. 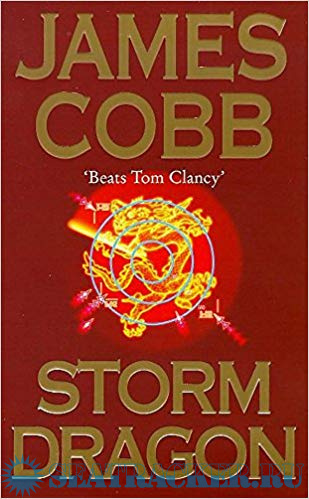 The recovery ship is attacked by Indonesian pirates, and the satellite is taken to a secret base on the Indonesian archipelago, where its high-tech systems will be auctioned off. 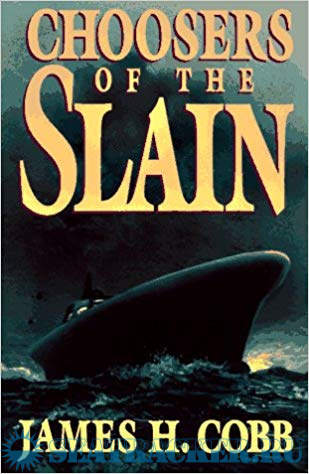 A new pirate king has arisen in the East Indies, it seems, melding the sophistication of a modern criminal cartel with the ancient arts of the corsair - and captain Amanda Lee Garrett and the Seafighter Task Force are deployed to bring him to heel. 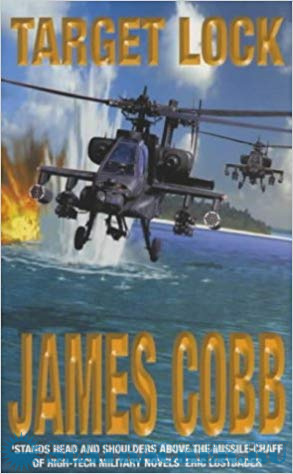 James Cobb is the author of, amongst others, the Amanda Lee Garrett thrillers and is an avid student of military history and technology. He is a member of the United States Naval Institute and the Navy League. He lives in Tacoma, Washington. On a desolate island deep within the Arctic, a scientific expedition photographs the wreckage of a bomber. It seems to be a relic from the Cold War - but a handful of insiders know that it is a Soviet Air Force biological warfare platform, still armed with weaponised anthrax.